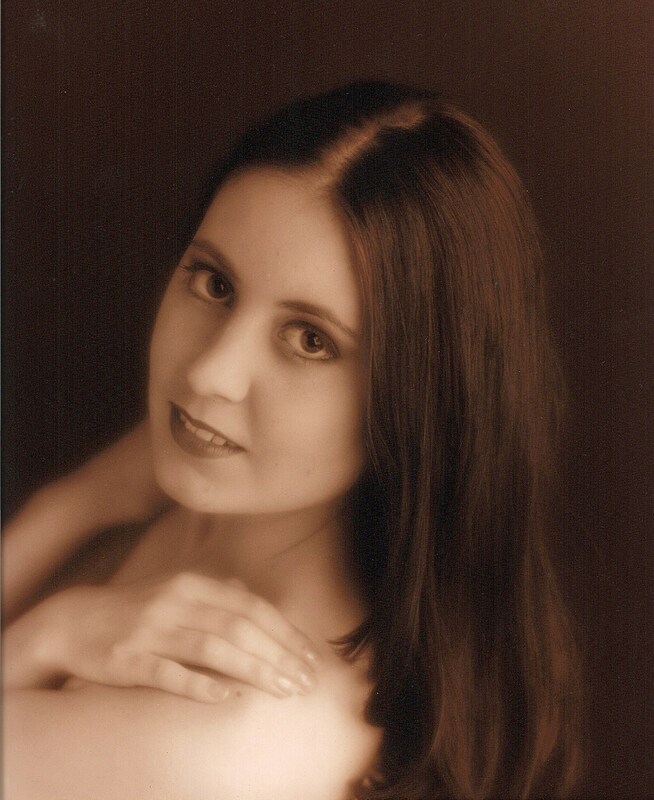 Lisa begun her dancing at the age of 2 when she joined the Merseyside dance & drama centre. Her talent and passion for ballet was identified quickly and saw her progress through the years into The Royal Ballet School. Lisa was offered a number of positions at professional dance schools throughout the UK but her desire to teach saw her undertake full time dance training and education at the Northern Ballet School where she continued her development and gained her teaching qualifications with the Royal Academy of Dance (RAD) and Imperial Society of Teachers of Dance (ISTD) . Upon graduation Lisa followed her lifetime ambition to perform by appearing in a number of productions with Manchester City Ballet and Jazzgalore Dance company. The opportunity arose to continue her professional career with a Cruise Line firm and Lisa spent numerous years touring the world whilst performing as a Production dancer. Additionally Lisa has also performed on the West End Stage, the MEN arena and in TV programmes for ITV and Channel 4. Upon her return home she decided the time had come to settle down and focus on the next stage of her career and founded Aspirations Theatre School. The school has developed slowly but surely and has recently seen a move to dedicated facilities. The school has had a number of pupils graduate and go on to further Theatre colleges and professional careers within the Entertainment Industry. Lisa is also a member of the Royal Academy of Dance Regional Advisory Committee. Miss Chantelle started her dancing career at the age of 3 at a local dancing school, where she studied Ballet, Modern, Jazz, Tap and National. Upon leaving school at the age of 16 she gained a place at a performing arts college where she gained a GNVQ and a NVQ in performing arts. She has also engaged in a number of professional works in such theatres as the Liverpool Empire, she has also appeared in a number of commercial music videos. 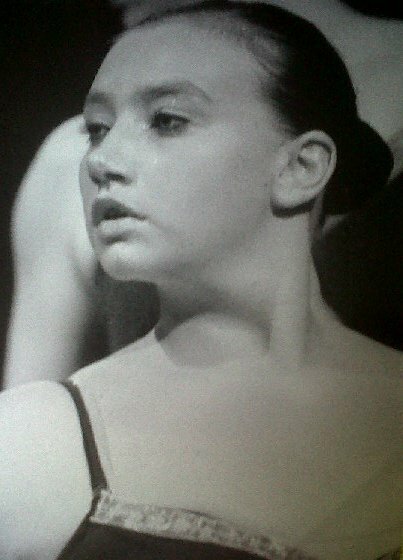 Chantelle attended North Liverpool Dance Academy where she undertook a 3 year teaching course. During these years Chantelle completed her teacher training in Tap, Modern and National whilst also being involved in numerous shows and performances in such places as Disneyland Paris, Her Majesty’s Theatre in the West End, as well as gaining a number of teaching posts around Liverpool. In 2005 she commenced her teaching post at Aspirations Theatre School teaching Modern, Tap, Jazz and Gymnastics. Chloe trained at Nazene Danielle’s Dance Dynamix for 11 years, gaining her teaching qualifications in ISTD tap and modern as well as IDTA ballet, Chloe also gained distinction in her grade 8 singing with the Royal College of Music. She gained her first title as tap champion of the North West when she was 12 years old. Chloe has performed in various pantomimes since the age of 9 working with some of the most well known names in the industry. Chloe also appeared on sky 1s Got To Dance as part of the Liverpool group Dance Dynamix. Chloe has performed at major events across the country, and choreographed a production show which travelled across Pakistan. 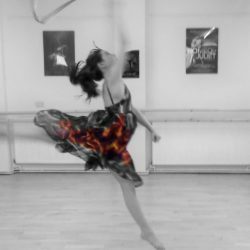 Chloe has been teaching since leaving college at the age of 19 and teaches at some of the best performing arts schools in Liverpool. Chloe hopes to inspire the children that she teaches to take their hobby further and make a career out of it just like she did. Chloe is very passionate about performing arts and also the children that she teaches, she believes that a dance school should be one big happy family, and that’s why she loves being part of Aspirations.